Just Click And Scroll Down And Read The Reviews… Read ‘Em All. 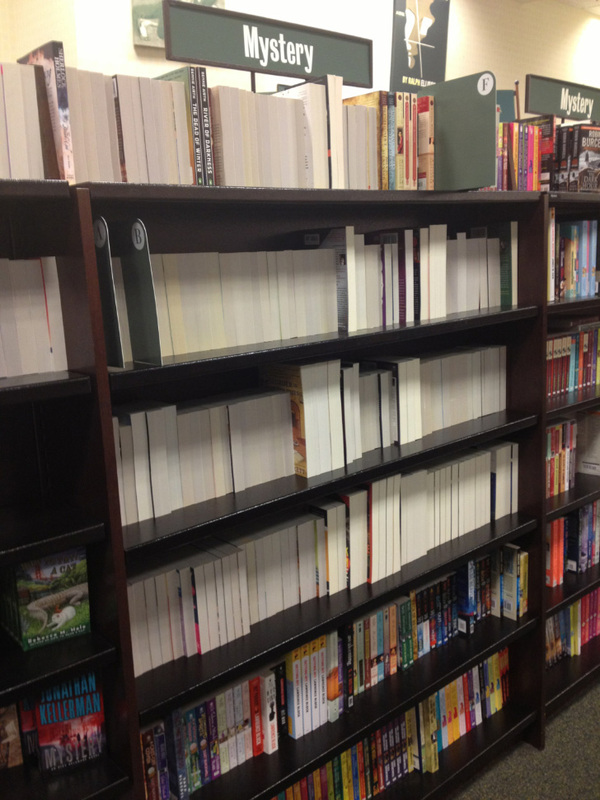 Mystery Aisle… Oh Wait!… I Get It! Go Ahead… Click And Enlarge It… I Dare Ya.